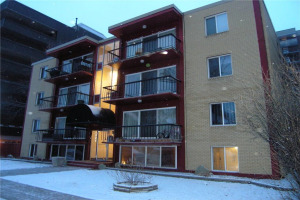 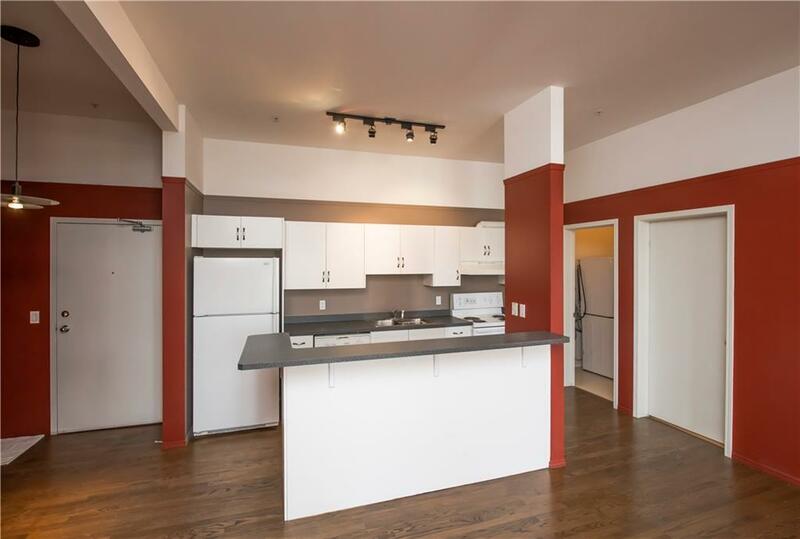 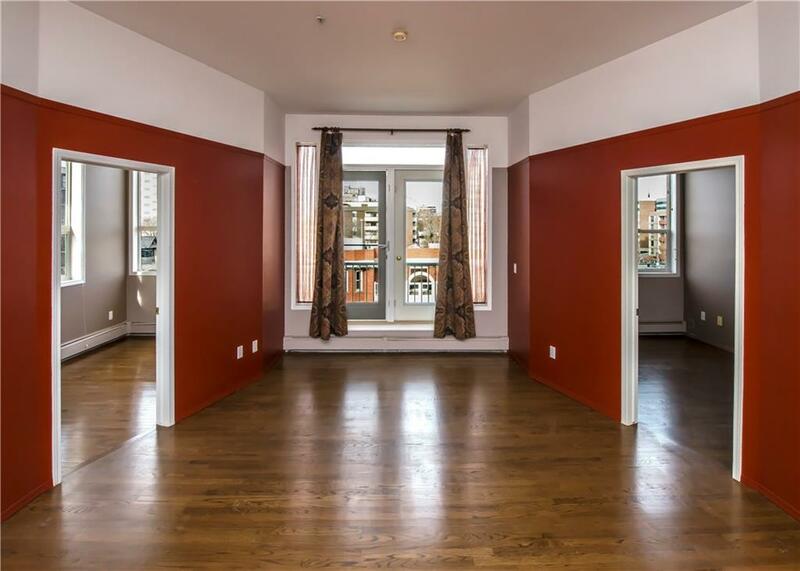 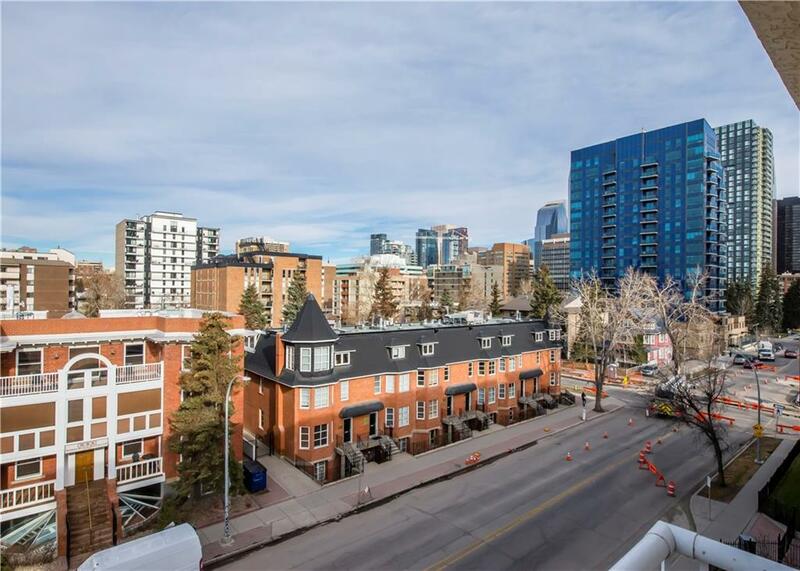 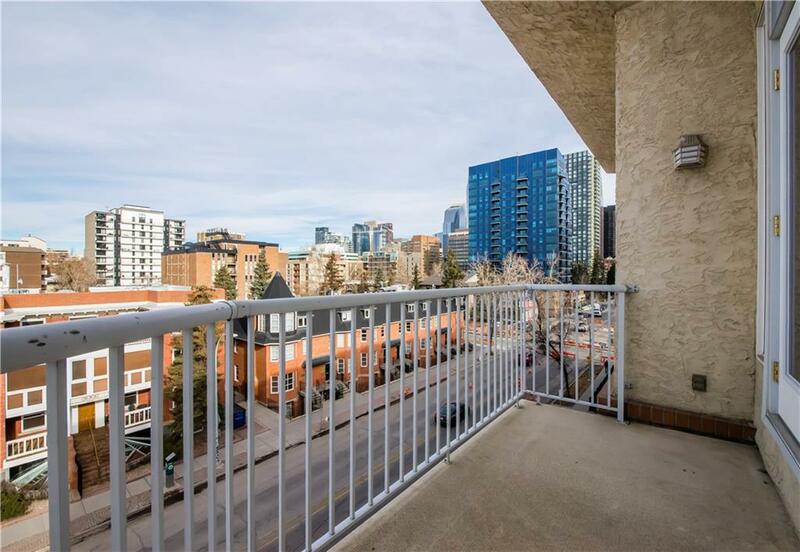 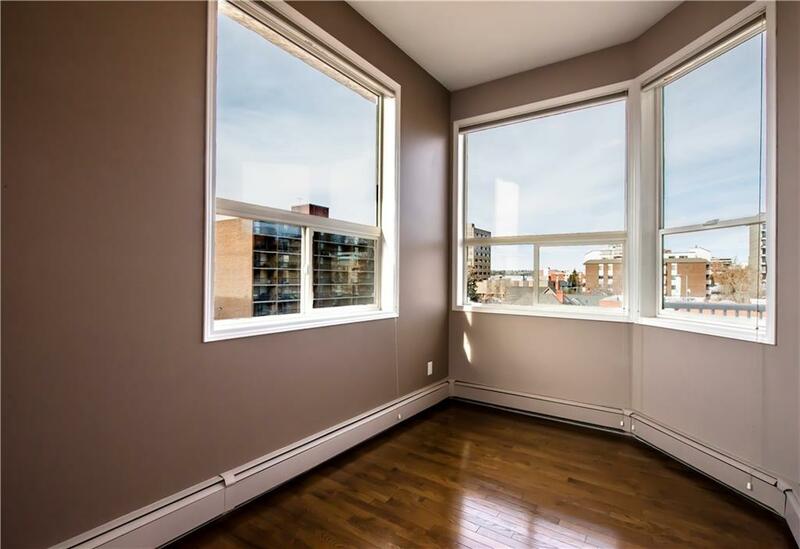 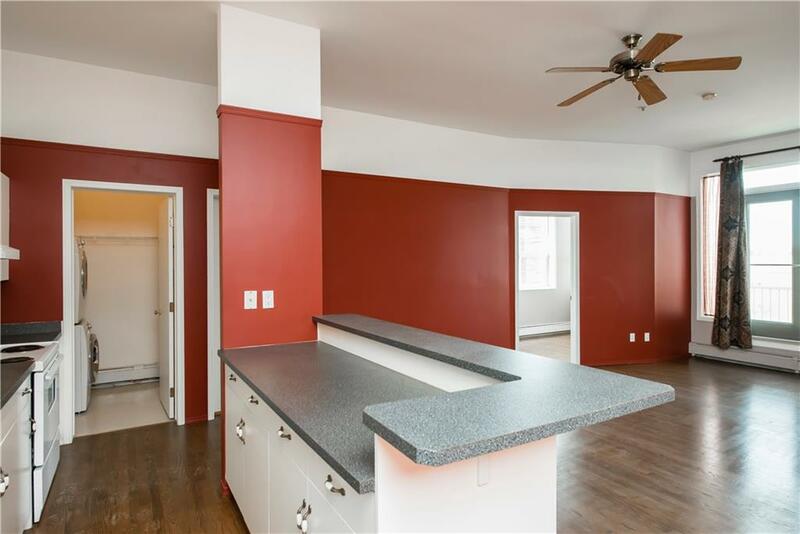 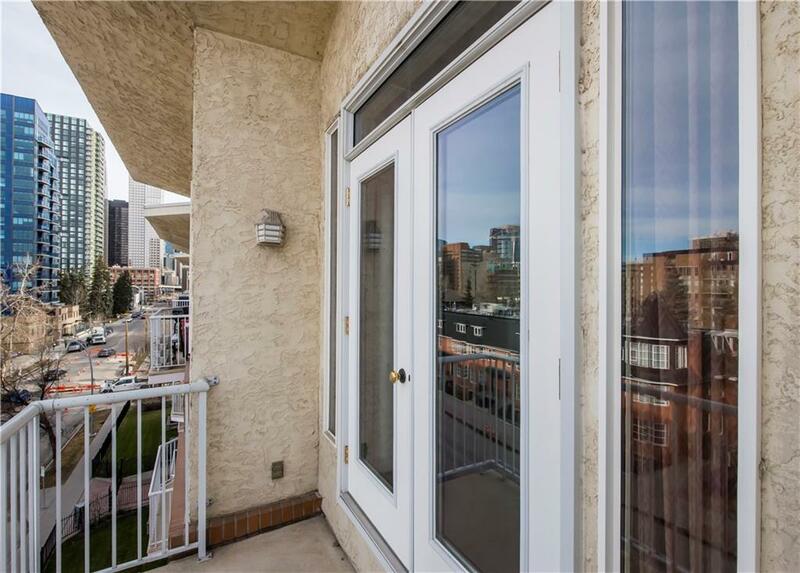 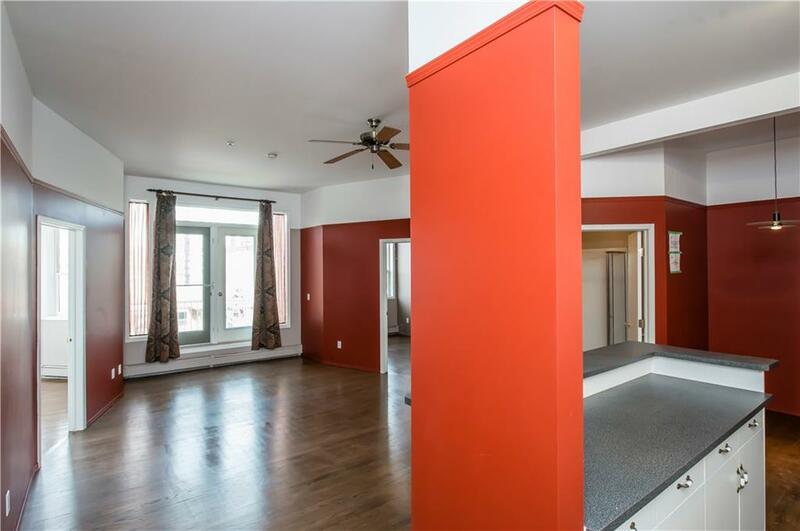 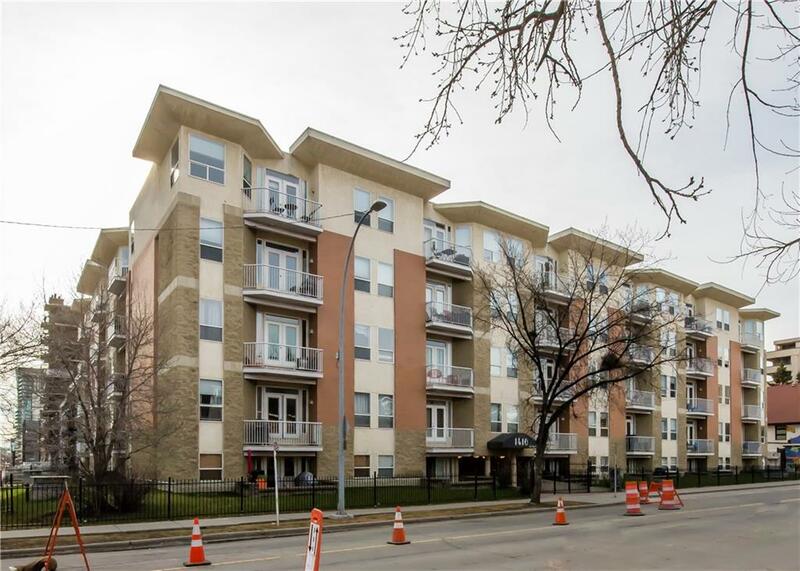 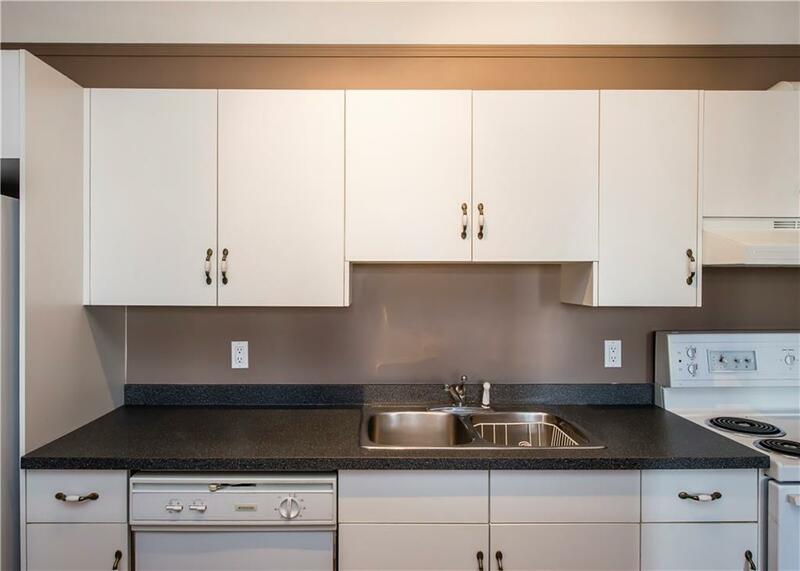 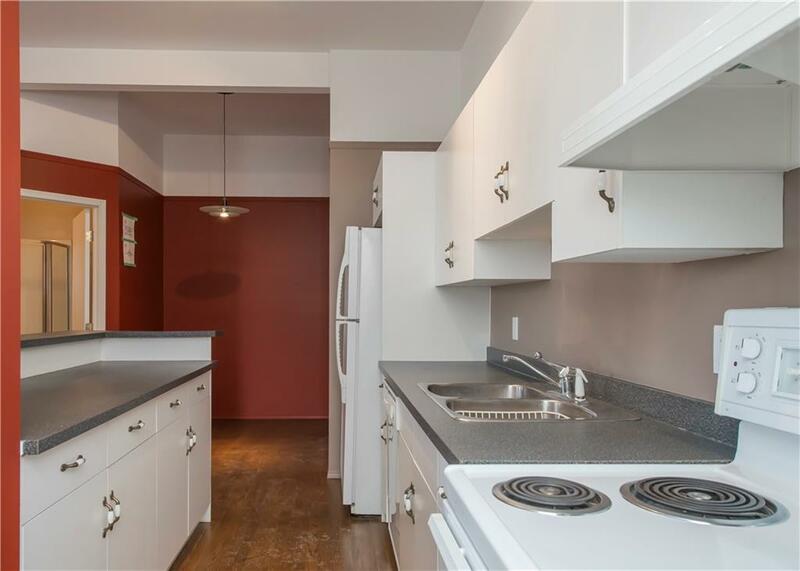 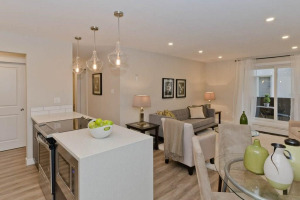 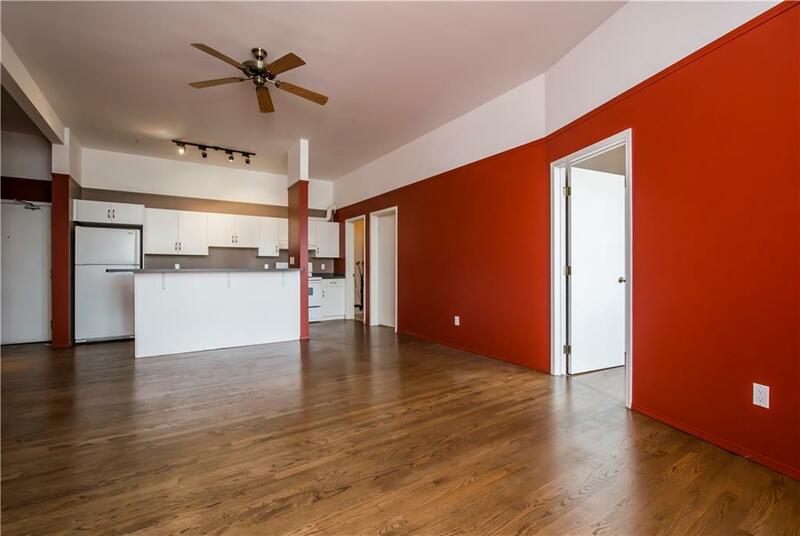 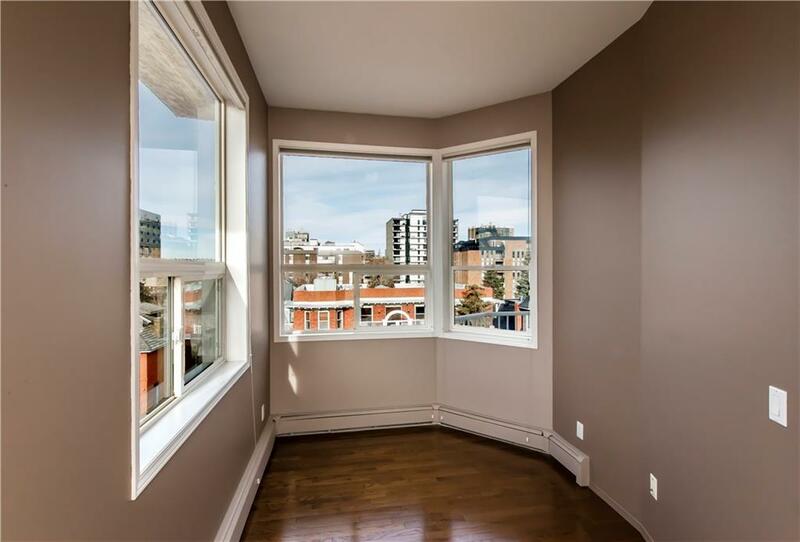 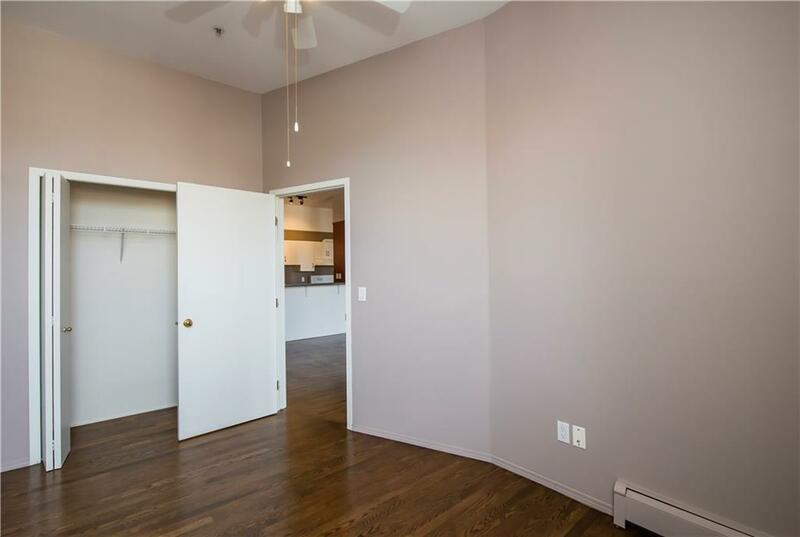 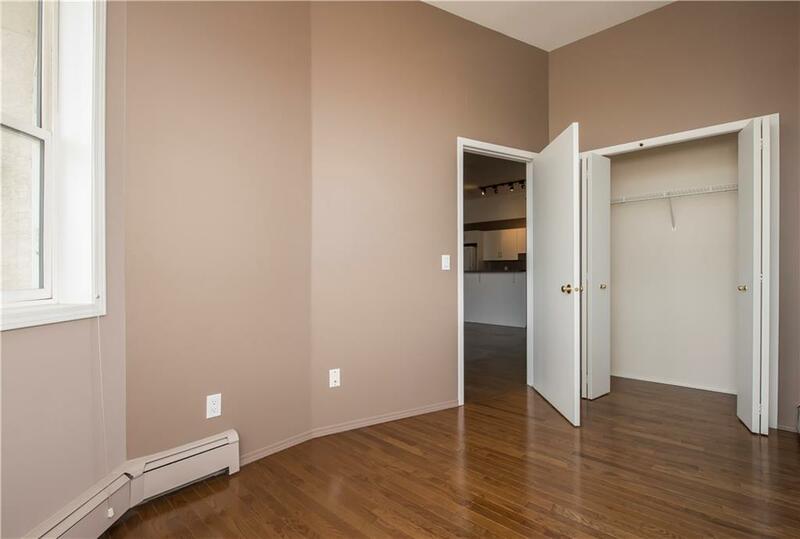 Step inside of this elegant 2 bedroom Condo in the heart of YYC's downtown Beltline. 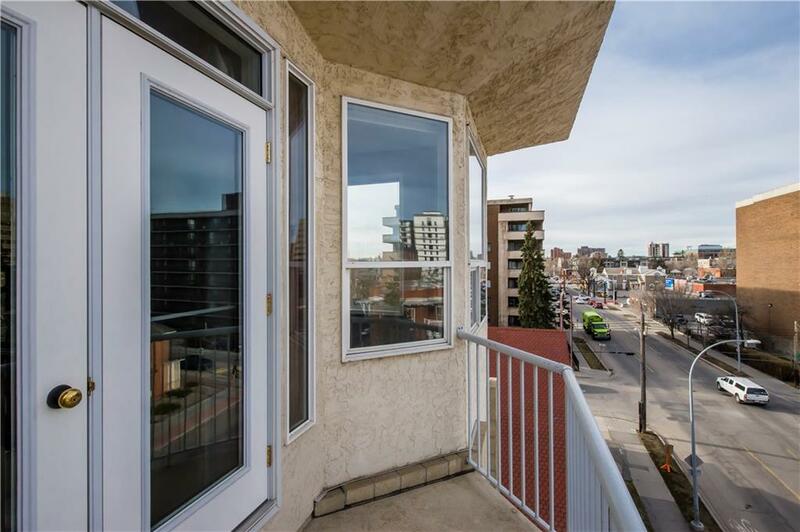 This top floor apartment boasts a west facing balcony overlooking spectacular city views, an open concept living area, and a spacious kitchen with a breakfast bar. 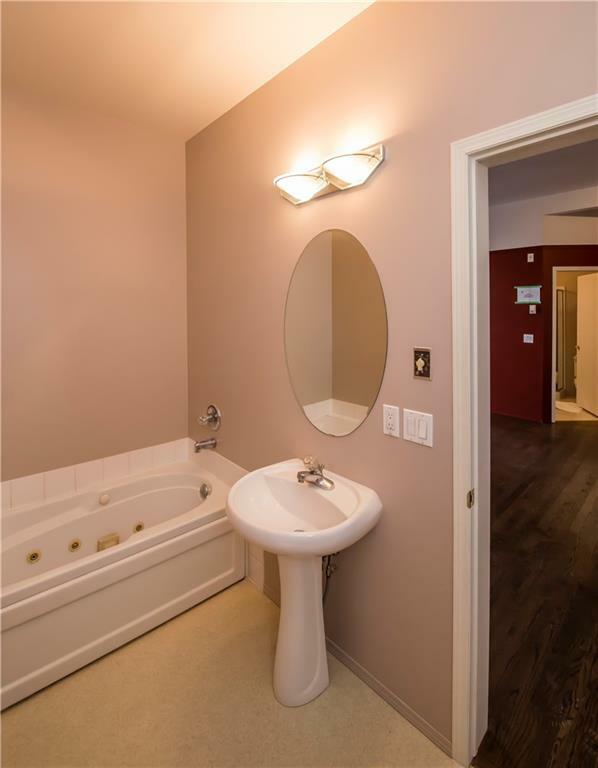 Bedrooms are located on opposite sides of the unit and each has its own bathroom next to it, giving you your own space and privacy. 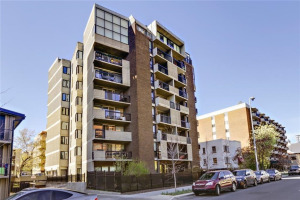 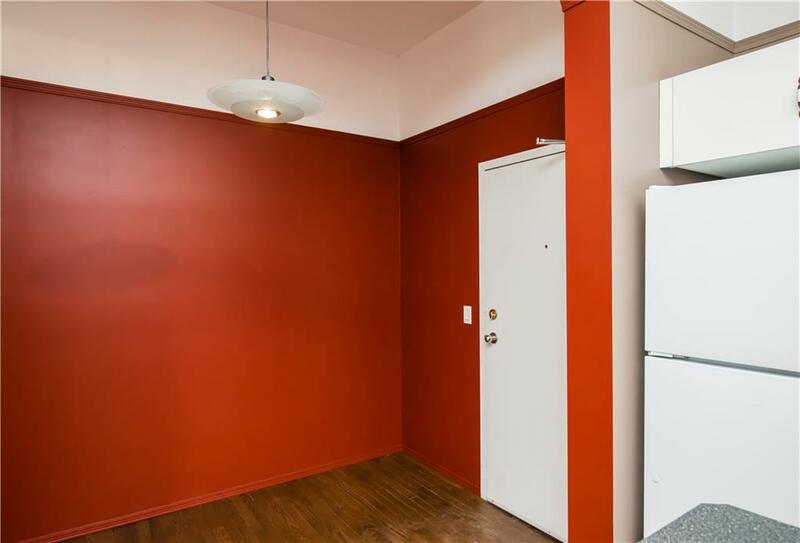 Located across the street from Haultain Park, and just a brief walk to 17th Ave, this place is perfect for those who like to be out and about. 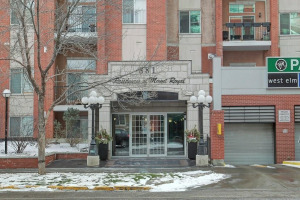 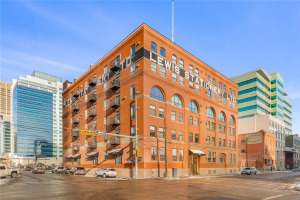 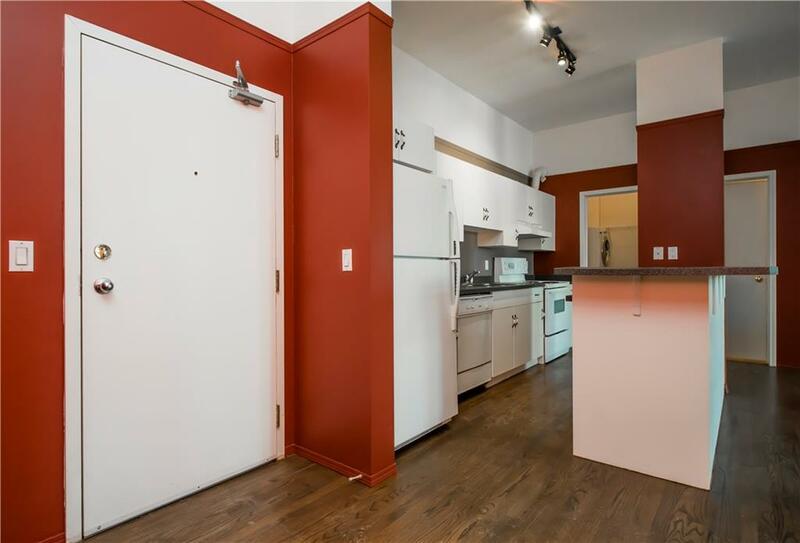 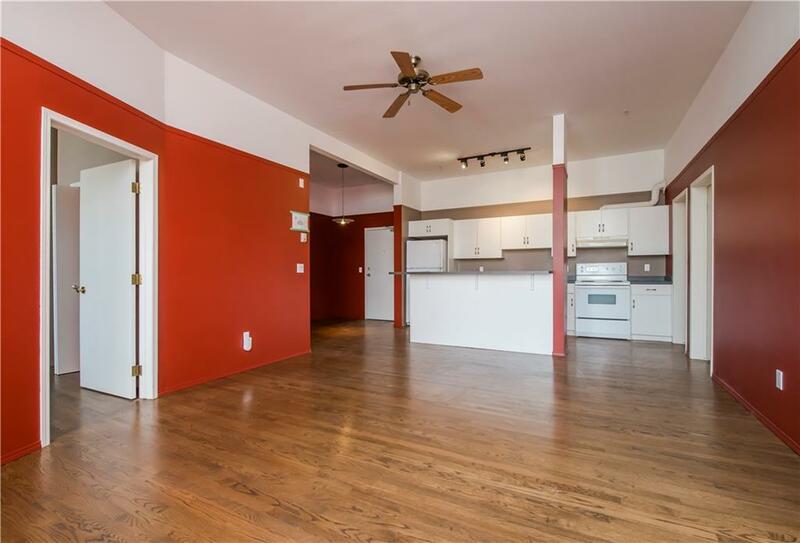 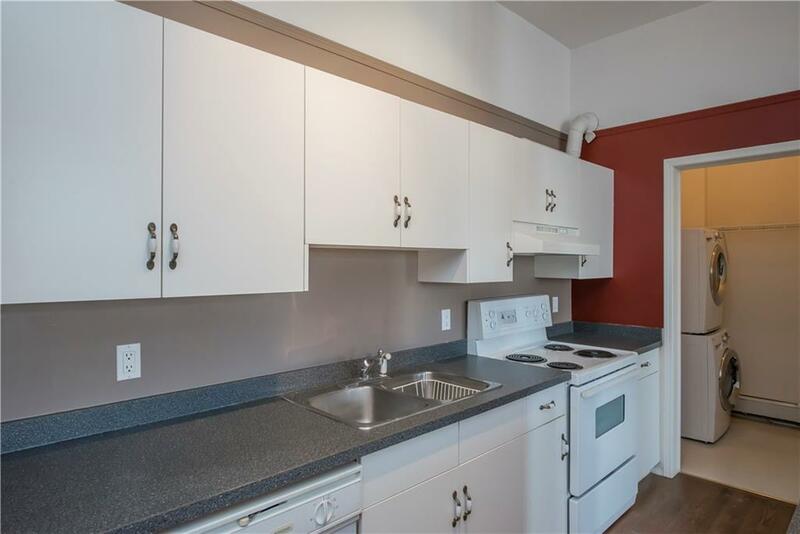 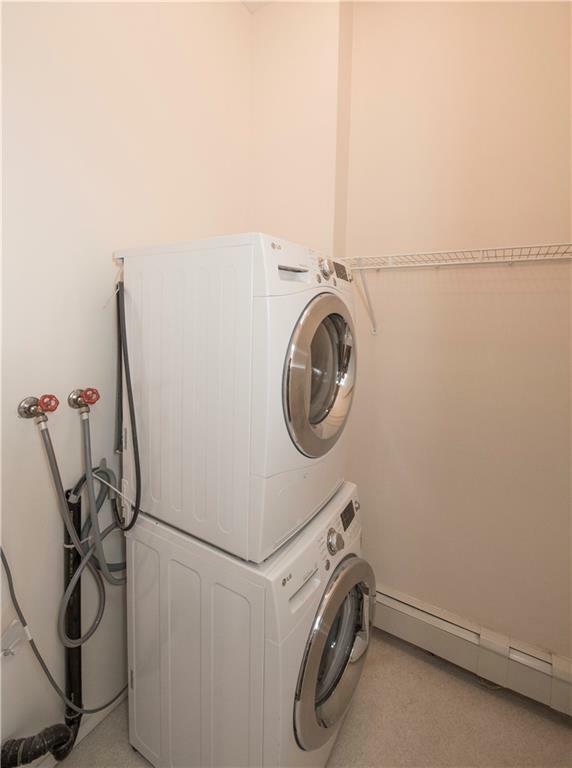 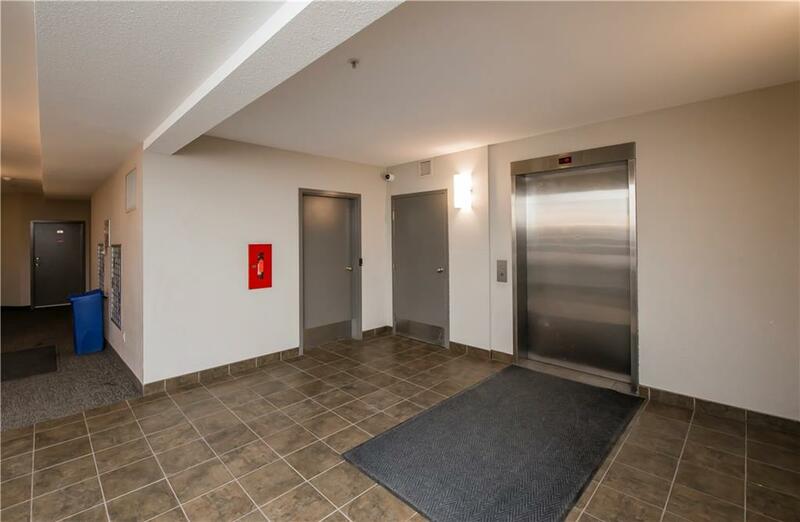 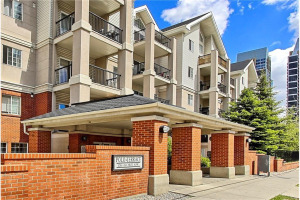 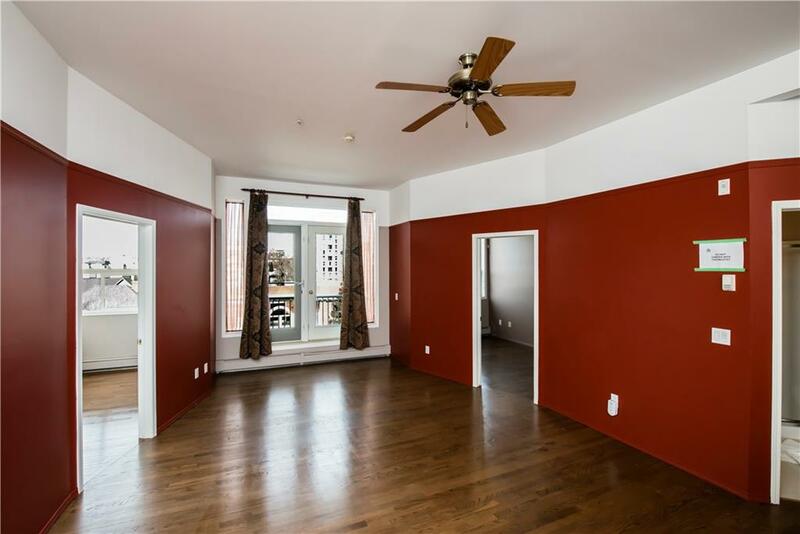 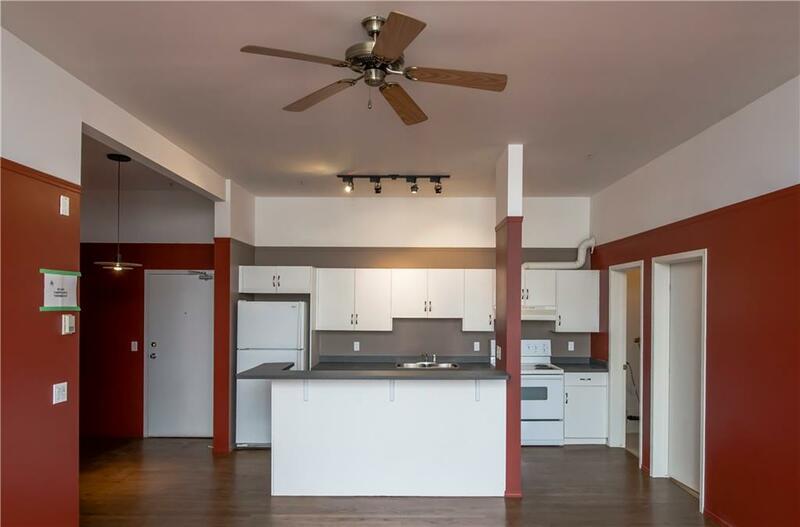 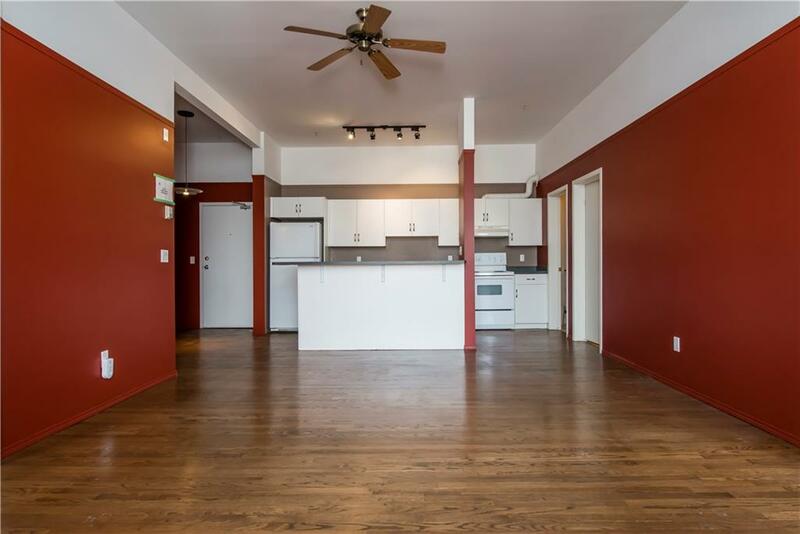 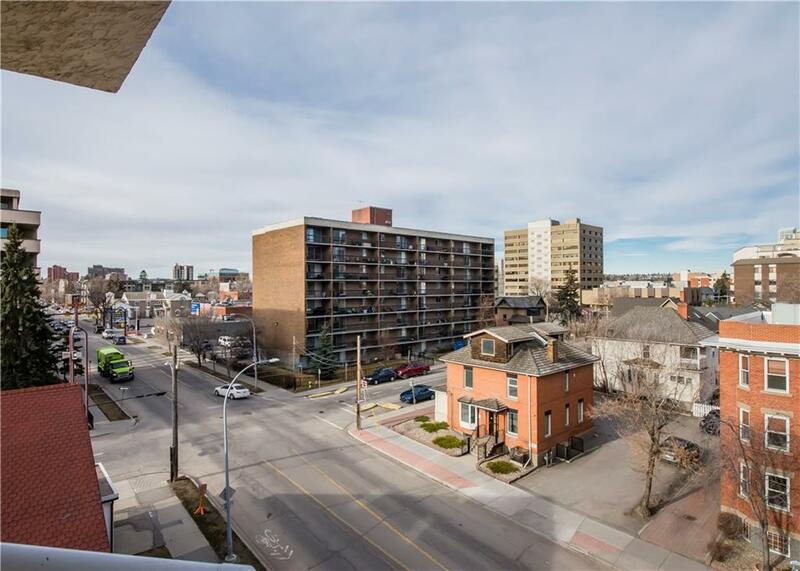 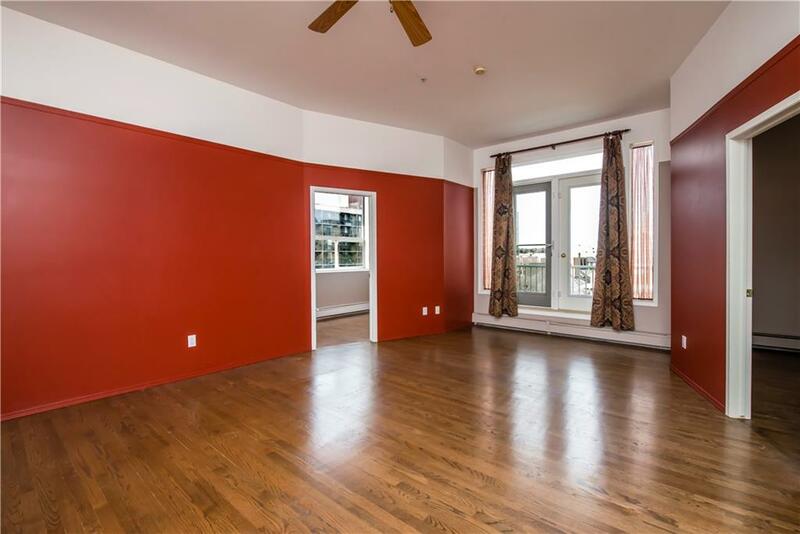 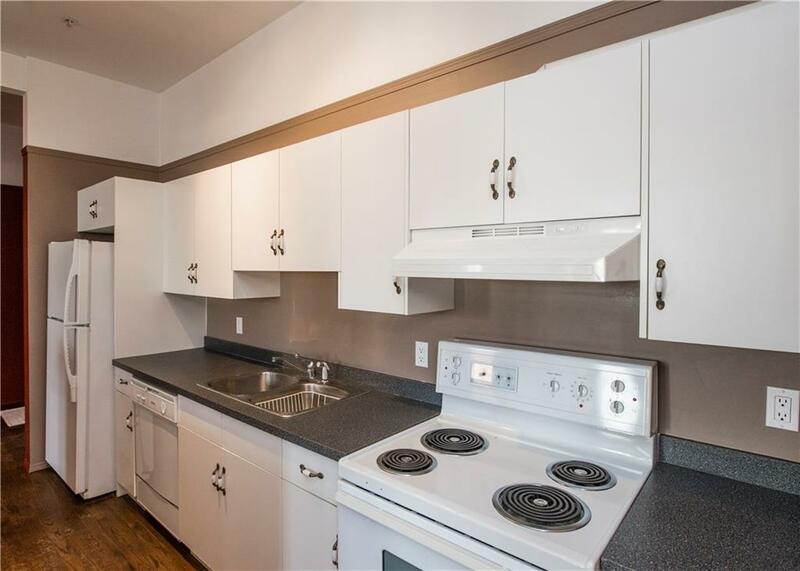 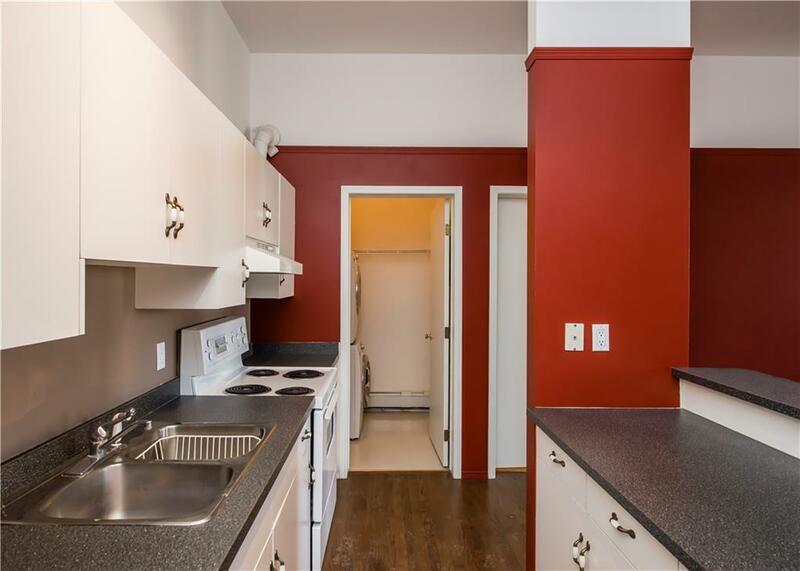 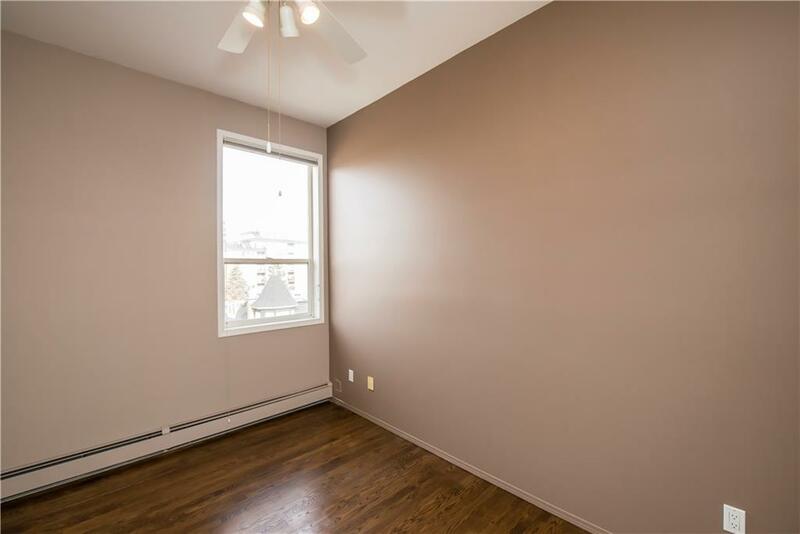 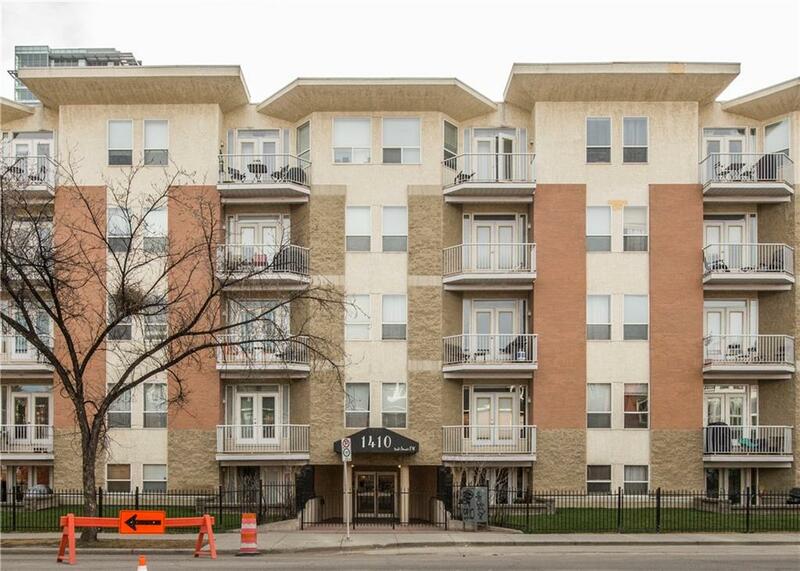 Walking distance to shopping, numerous restaurants and the C-Train, this location is ideal for those who love going out and exploring the city on foot but you still has a titled parking stall for your vehicle. 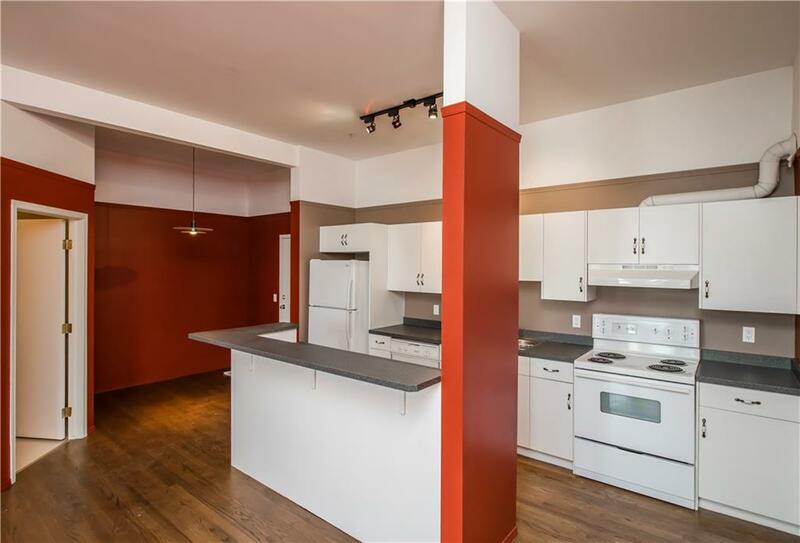 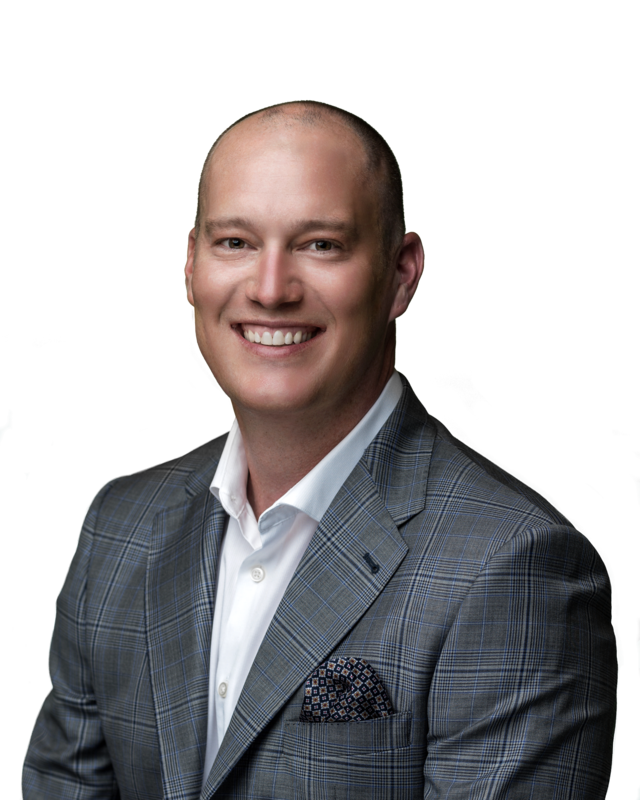 This is an amazing opportunity for a Millennial home buyer, someone downsizing or anyone looking to add to their rental portfolio. 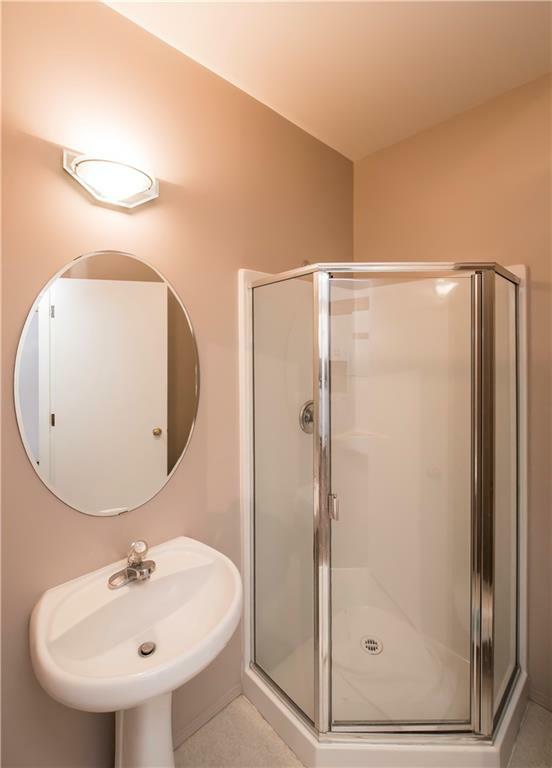 Call your realtor and book a private showing today!